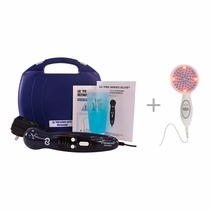 Ultrasound Units are simple to use and very effective for pain relief and for speeding up the injury recovery process. 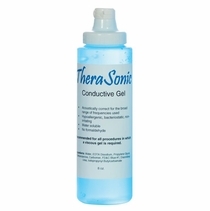 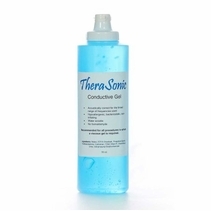 Simply place the ultrasound gel (included) on the treatment area and move the ultrasound probe in circular motions. 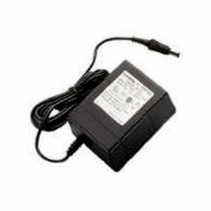 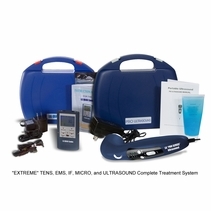 Ultrasound Units can be used for all types of injuries. 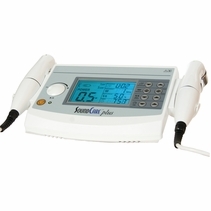 Ultrasounds Units help repair scar tissue, reduce swelling and inflammation, increase circulation, increase blood flow, and increase body range of motion. 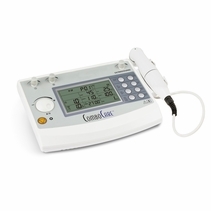 Over the last 12 years we have introduced many popular portable ultrasounds to the market. 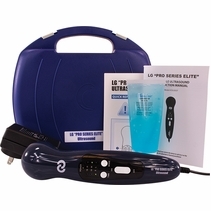 The LG "PRO SERIES" Portable Home Ultrasound Unit is our "latest and greatest" Ultrasound Therapy Unit. 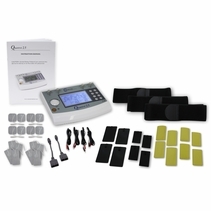 The "LG PRO SERIES" Ultrasound is up to 3 times more powerful and effective than other units on the market! 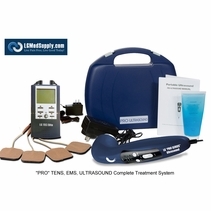 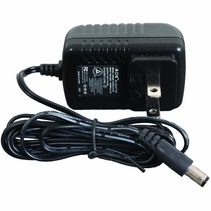 Our "PRO SERIES" Ultrasound comes with Free Shipping and an Unmatched 5 Year Warranty. 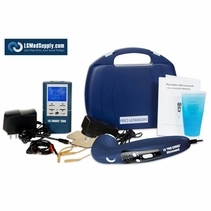 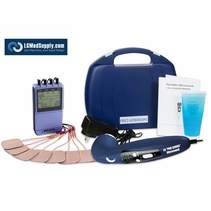 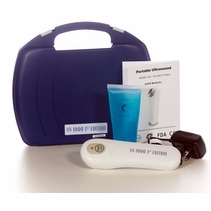 Whether you are looking for a Portable Ultrasound, Clinical Ultrasound or Combination Ultrasound Kits we have a great selection of high quality products for you.